Mangrove Jack's Twin Keg System with Pluto Gun .. With 100% AHB Support to ensure you always get the best out of your Keg system. 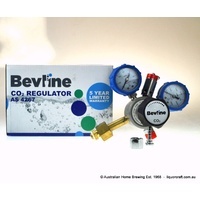 A Twin keg Set with 100% brand new gear including Stainless Steel Mangrove Jacks Kegs and CO2 Regulator. All Mangrove Jacks Keg are of highest quality keg available. We only use the very best Kegs & Components to make our Keg Sets. 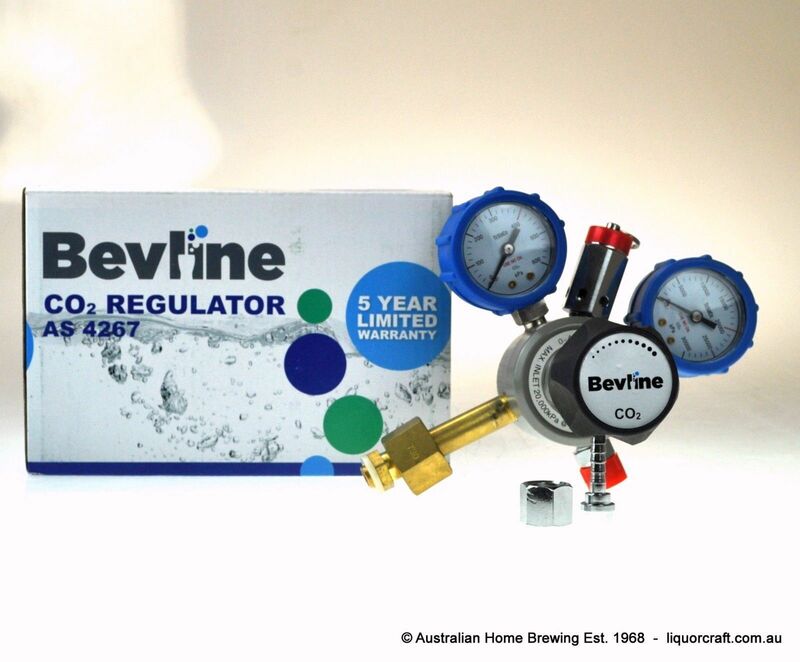 No cheap shortcuts and this system is fully Guaranteed by Australian Home Brewing. You will love it! 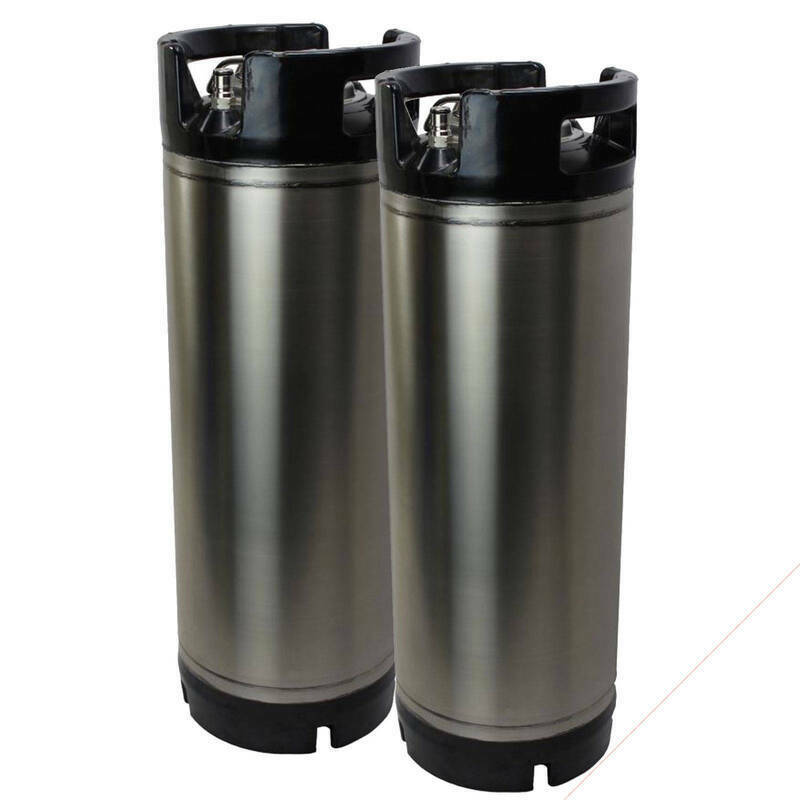 ABOUT Mangrove Jack's Stainless Steel 19L Kegs with all new fittings Cornelius Compatible. 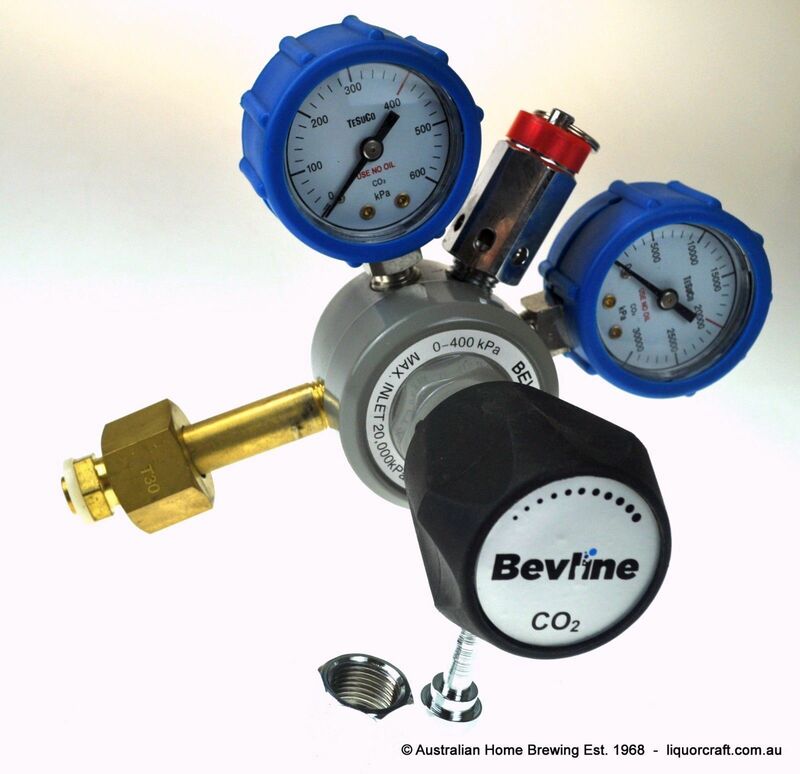 This is without doubt a superior keg .Superior fittings and superior gauge stainless steel. 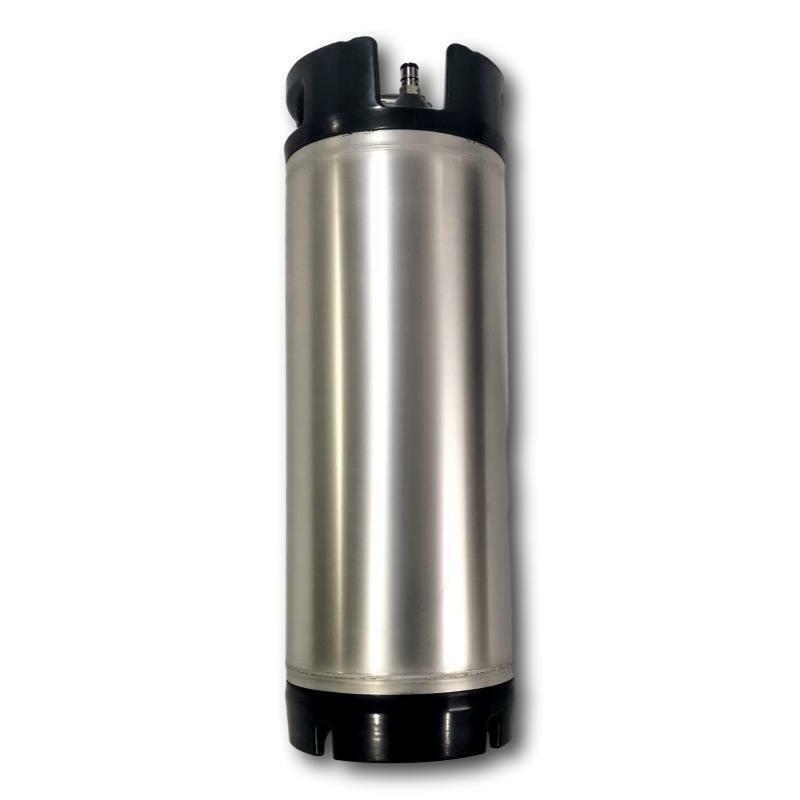 In essence this is a far superior keg in both construction design and durability. All fittings are replaceable and features Cornelius ball lock posts and it designed to provide years of brewing pleasure. It comes complete with all new rubber O-rings, post-poppets, stainless steel posts and pressure relief valves. With your new system you will get the best quality gear your beer or cider. It will be full carbonated and ready to drink in 3 days. Crystal clear with no sediment. No more bottling required. Important note About Brewmaster tubing. 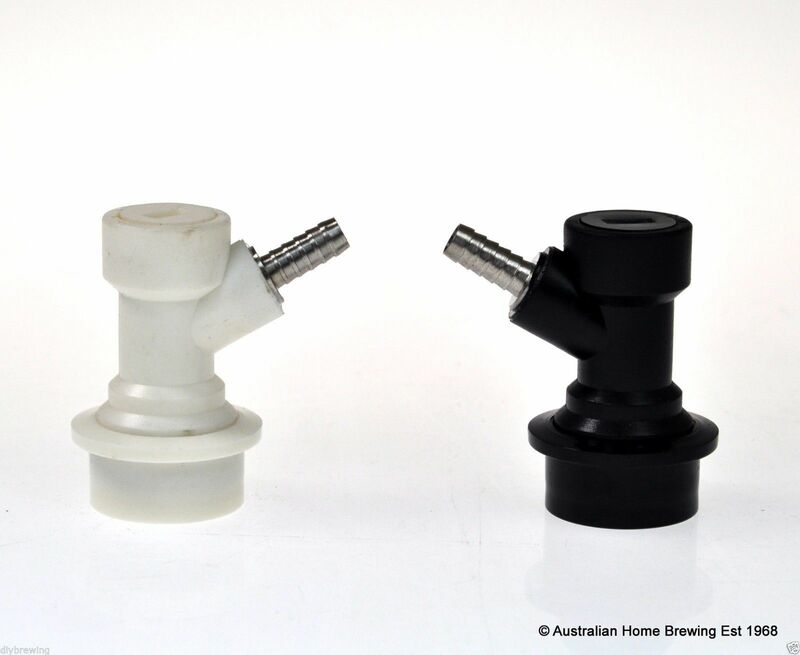 All our Keg sets come with A grade Brewmaster Tubing. Your beer will pour smoothly, be better carbonated and taste fresher and better compared to non-food-grade tubing. The best quality line is crucial to maintain your tap room beer quality. 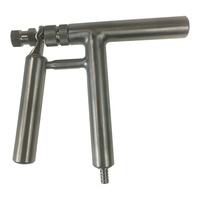 Tests results have shown that the optimum contact surface material currently available for the dispense of beer is nylon and this exact tubing is used by the world’s leading breweries. 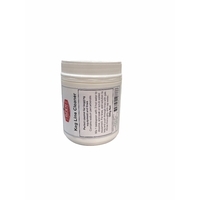 It has low gas permeability and is also highly flexible compared to solid nylon tubes. This ensures optimal carbonation levels throughout the beer pour. It has been designed to ensure reduced bacterial growth and yeast adhesion so that the taste and quality of your beer is maintained. The line is very easy to clean and maintain with AHB’s Keg and Line Cleaner that comes with every AHB Keg Set.